5G mobile networks will be the next major phase of mobile telecommunications standards beyond the current 4G LTE deployments. 5G mobile networks will be the next major phase of mobile telecommunications standards beyond the current 4G LTE deployments. LTE is entering its second half decade of deployment and still has planned improvement in its roadmap, especially LTE Advantage (LTE-A) and LTE Advantage Pro (LTE-A Pro). In fact, many of the enhancements in LTE Advantage Pro are essential buildings blocks for 5G and will enable many of the critical features and early use case for 5G. Two key facts of EMBB will drive adoption and value creation in the 5G economy. The first is extending cellular coverage into a broader range of structures including office buildings, industrial parks, shopping malls and large venues. The second is improved capacity to handle a significantly greater number of devices using high volumes of data, especially in localized areas. 5G’s improved low power consumption requirements, the ability to operate in licensed and unlicensed spectrum and its ability to provide deeper and more flexible coverage will drive significantly lower costs with MIoT settings. This will in turn enable the scale of MIoT and will drive much greater uptake of mobile technologies to address MIoT applications. MCS represents a new market opportunity for mobile technology. This significant growth area for 5G will support applications that require high reliability, ultra-low latency connectivity with strong security and availability. This will allow wireless technology to provide an ultra-reliable connection that is indistinguishable from wireless to support applications such as autonomous vehicles and remote operation of complex automation equipment where failure is not an option. • In 2035, 5G will enable $12.3 trillion of global economic output. • The global 5G value chain will generate $3.5 trillion in output and support 22 million jobs in 2035. 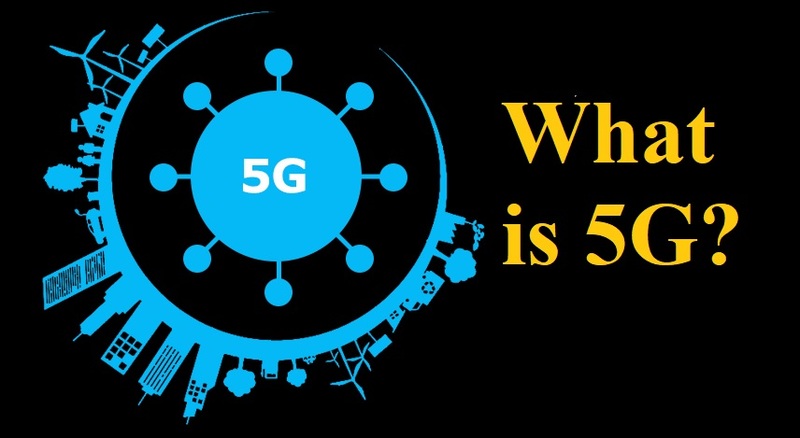 • The 5G value chain will invest an average of $200 billion annually to continually expand and strengthen the 5G technology base within network and business application infrastructure. • 5G deployment will fuel sustainable long term growth to global real GDP. From 2020 to 2035, the total contribution of 5G to real global GDP will be equivalent to an economy, the size of India – currently the seventh largest economy in the world. This article based on available information on internet.